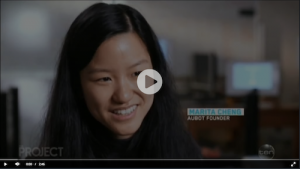 The Project came to the aubot office to film a segment for their “Woman to Watch” series. They also filmed with one of our customers who is using our robots. The video expires on 25 July 2018. 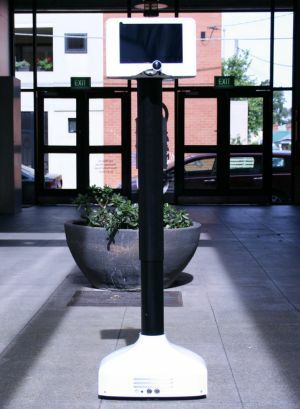 Aubot has finished a 6-month stint in Queensland (Qld) at the Queensland University of Technology’s (QUT) Bluebox. It was a great experience to be immersed in the Qld startup scene. We enjoyed being welcomed into QUT’s Bluebox space. We enjoyed contributing to the startup scene through participating in panels and giving talks throughout Brisbane, the Gold Coast and during trips to Cairns and Aurukun. It was an amazing adventure! Here’s a photo of kids at Aurukun State School (from all the way up north in remote Aurukun!) controlling a Teleport in our office. Talk about the power of technology! 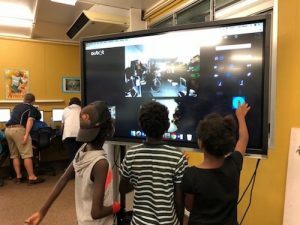 The teachers were so excited about using Teleports so their kids could visit museums remotely. 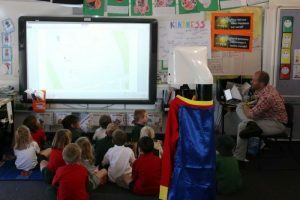 Missing School’s work with our robots was covered by Channel 10’s The Project. (Starts at 1’45). 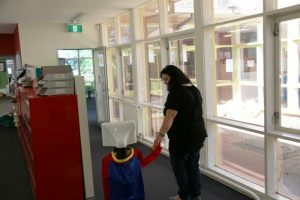 In addition to the Facebook video, our customer Missing Schools had a write up on the ABC News website. Here is the article and a video about their work. One of our customers, Missing Schools, received national coverage via ABC News. Here is the coverage shown on Facebook. Teleport recently appeared in a short ad for the car company Skoda, highlighting the exciting new opportunities and possibilities in robotics. Aubot was one of 26 companies selected to enter Advance Queensland’s Hot Desq program. 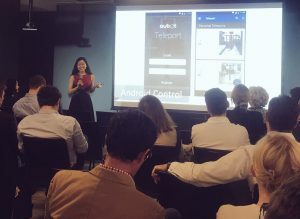 The program invites startups from outside of Queensland to join and contribute to the the Queensland startup ecosystem for 6 months. We were selected to join the Queensland University of Technology’s Bluebox space. Here’s the incoming Hot Desq cohort! Our Teleport Brain Control continues to capture the public’s attention. We filmed a segment with SBS Viceland’s The Feed with our friend Anthony Bartl who has been paralysed from the neck down since he was 6 and in a car accident. He got to see the top floor of his house for the first time! 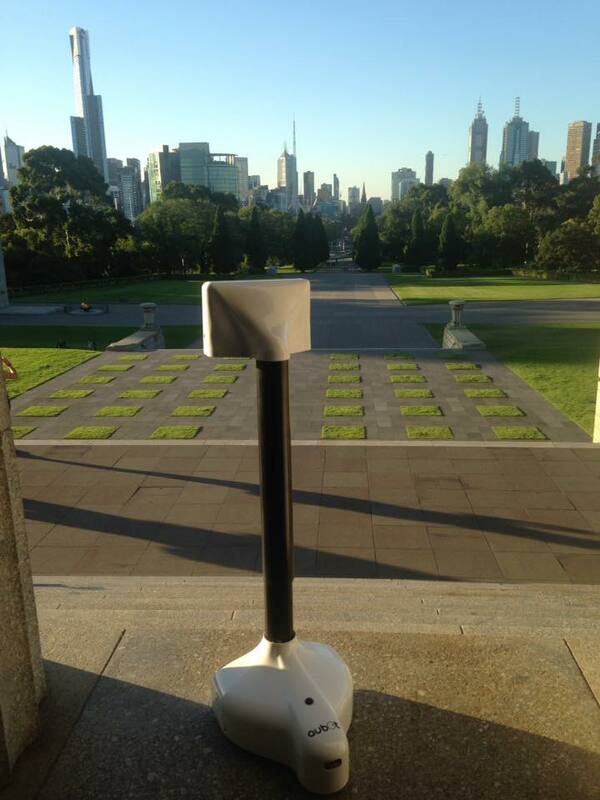 We also took Anthony and Teleport to the Melbourne War Memorial. One of our favourite news articles was the one written by the Brisbane Times.